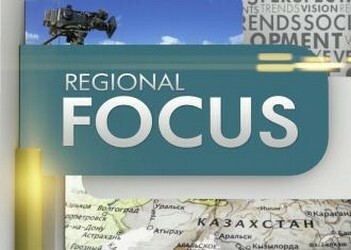 Regional Focus takes a glance into a modern life of Kazakhstan. The show talks about the country's economy and social life. The program’s guests are ordinary people – farmers, scientists, doctors, teachers and many more.